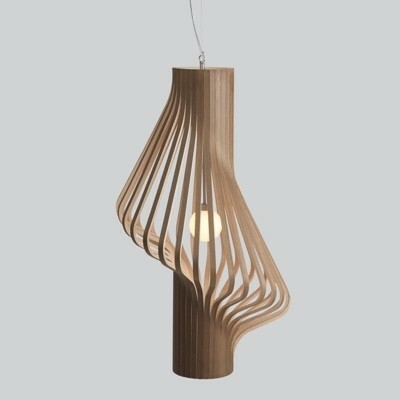 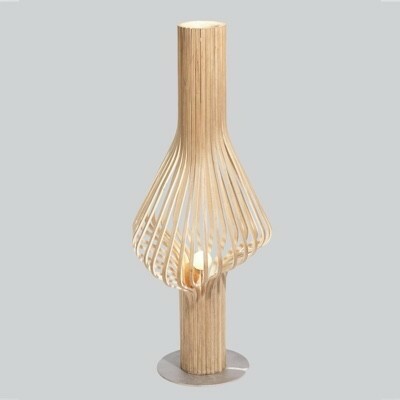 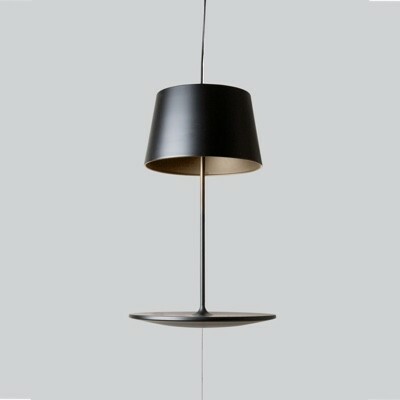 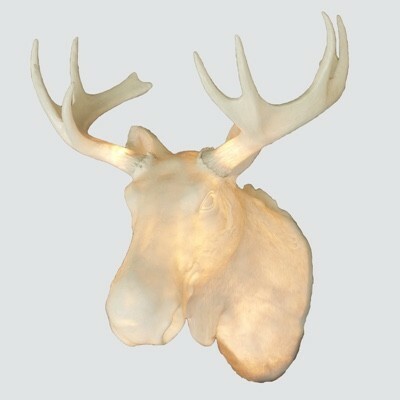 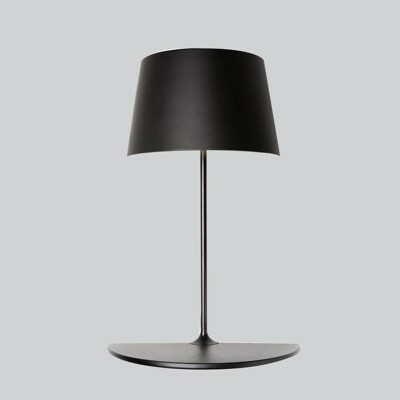 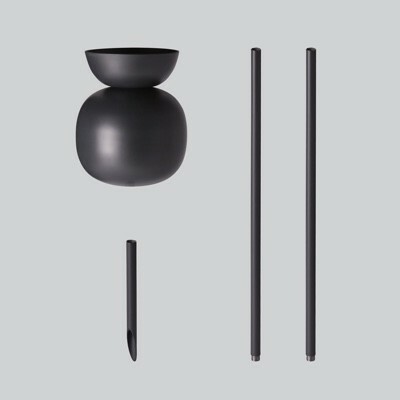 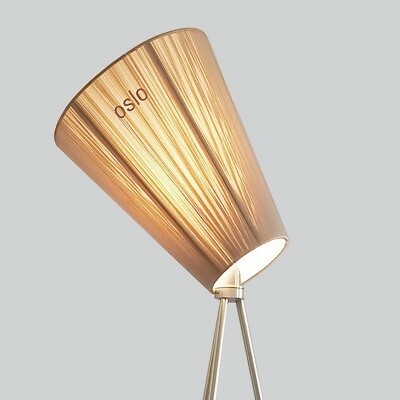 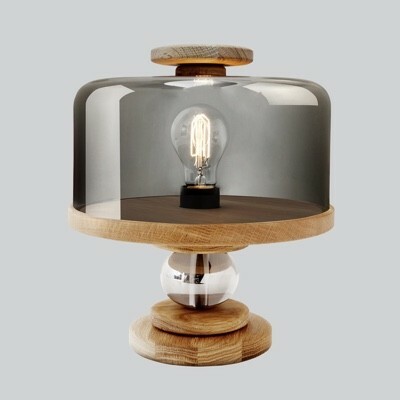 Originating from Oslo Norway Northern are creators of furniture and lighting inspired by the unique Norwegian landscape and light. 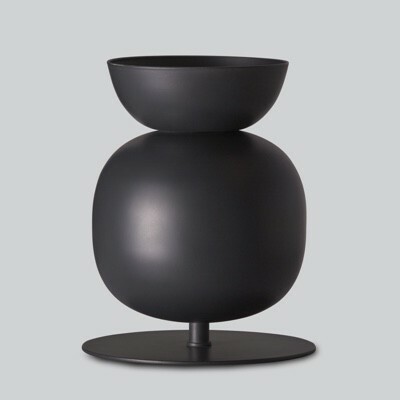 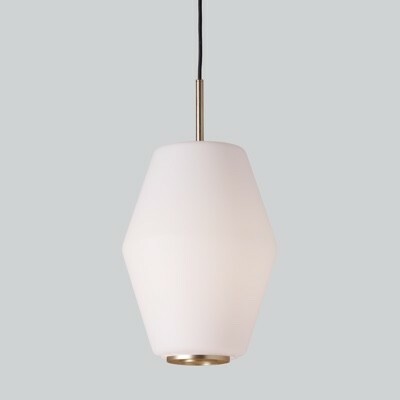 The collection features award winning designs from the acclaimed designer Birger Dahl (Birdy and Dokka) as well as contemporary additions from in house designer and founder Ove Rogne. 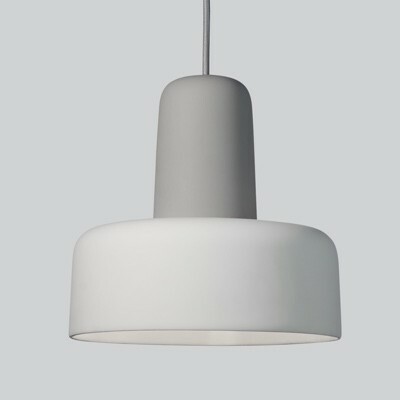 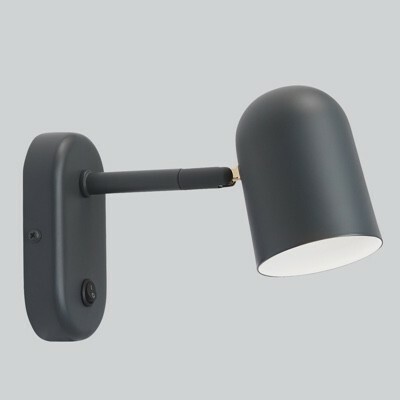 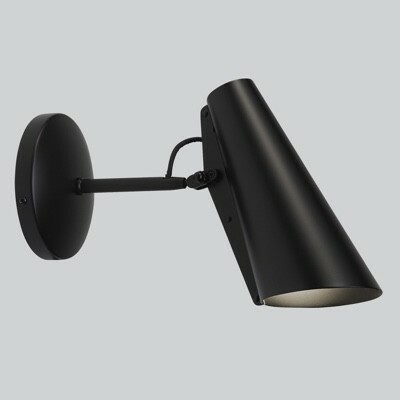 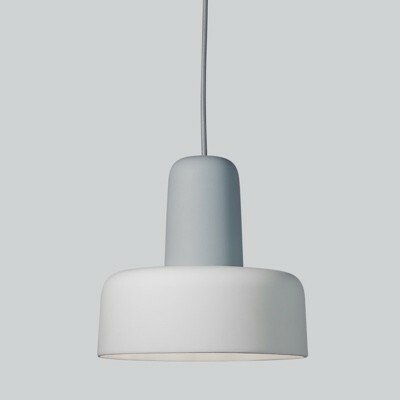 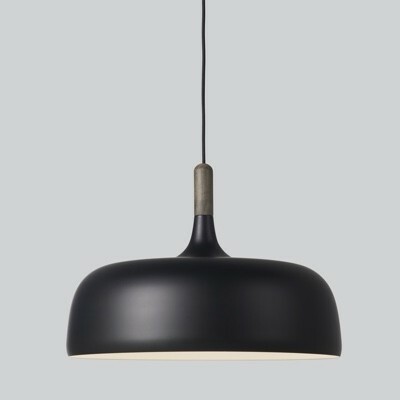 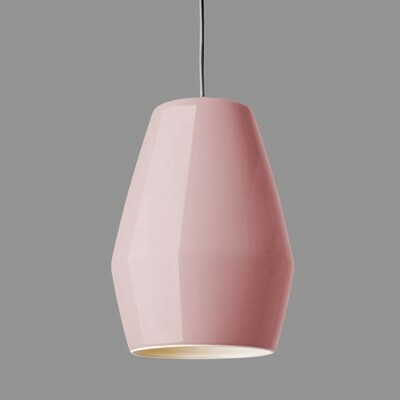 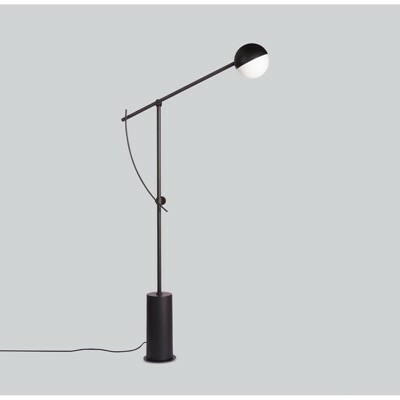 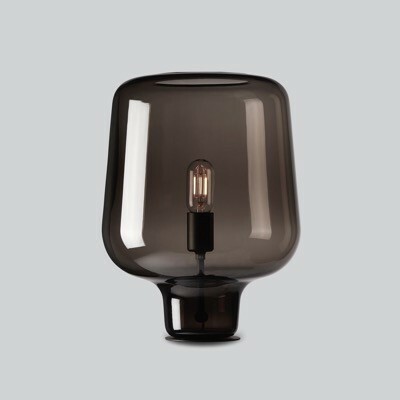 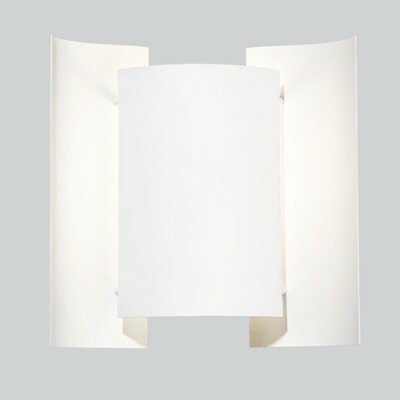 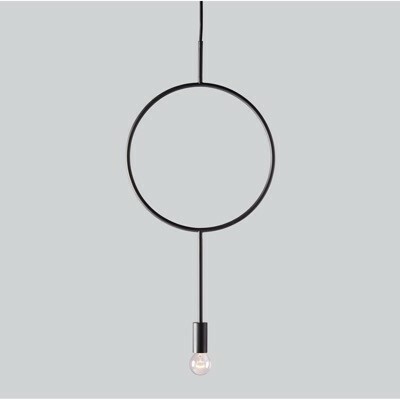 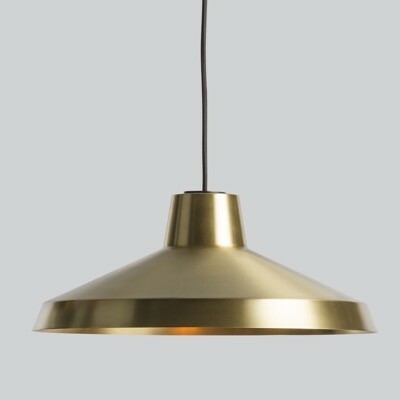 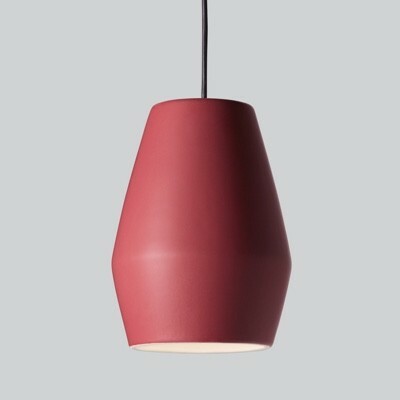 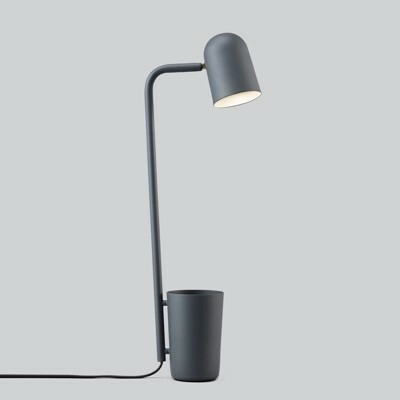 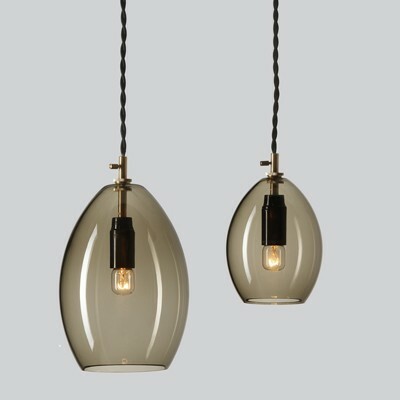 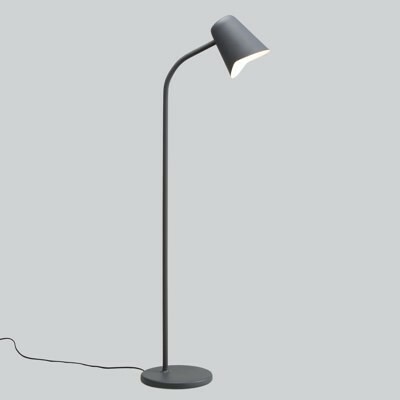 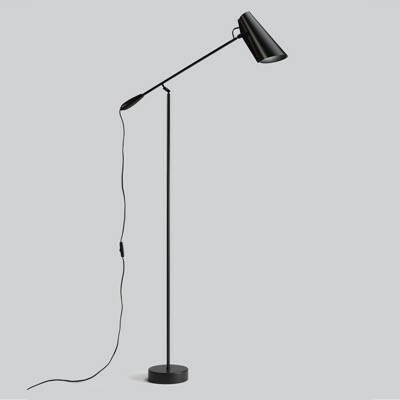 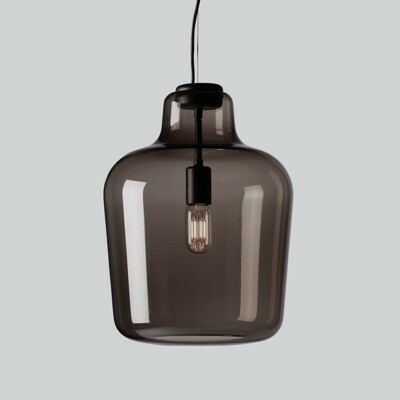 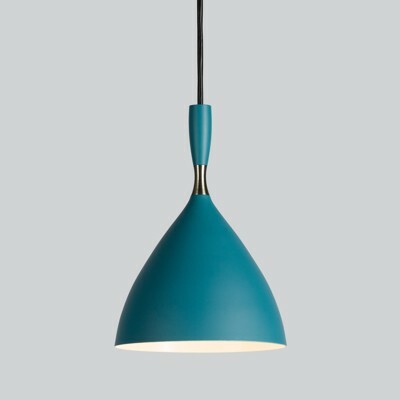 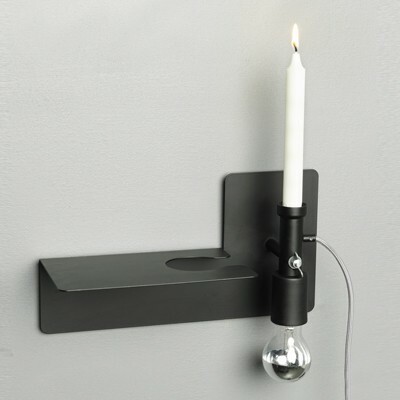 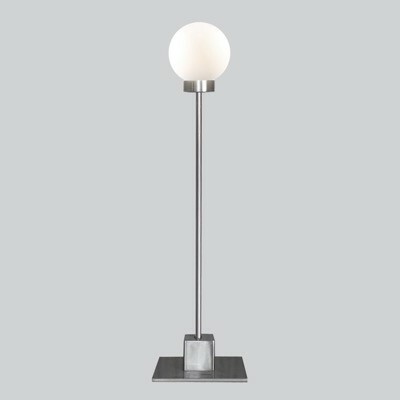 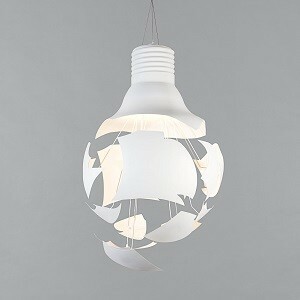 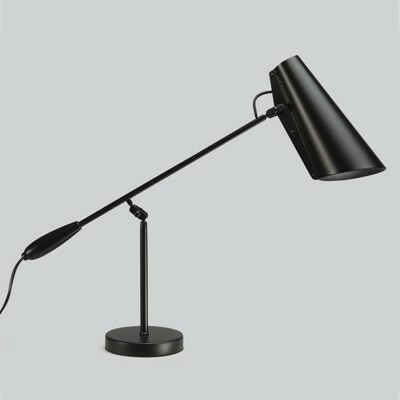 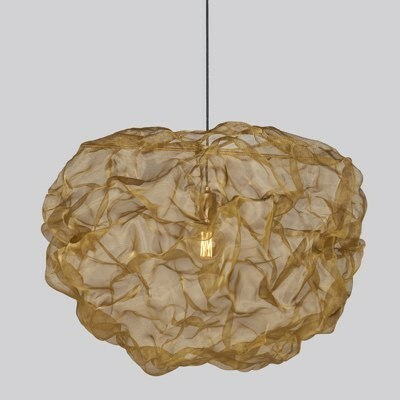 The collection of Northerns lighting products include wall, floor and pendant lights. 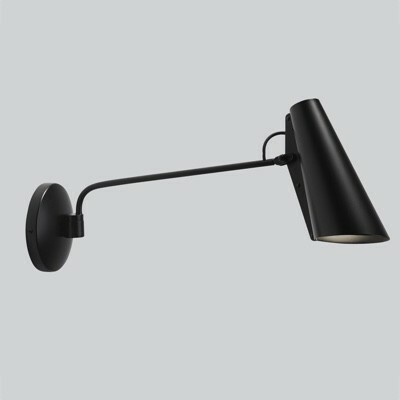 Click on the images for information and inspiring images. 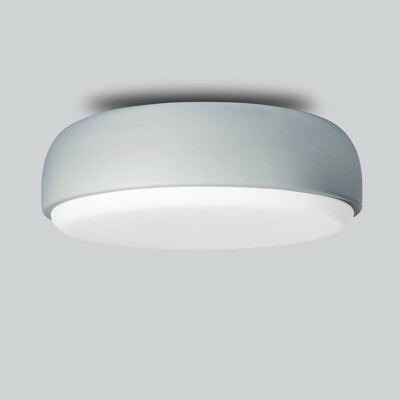 If you require any assistance or pricing for commercial projects please contact us and we would be happy to help.